Starting safety Ron Parker was released by the Kansas City Chiefs, the team announced, and linebacker Tamba Hali also will be cut, a source told ESPN's Adam Schefter. Parker and Hali thanked Kansas City in tweets Monday. The move equals over $7 million dollars in salary cap savings for the team, per SB Nation. With the addition of Hali to that list of former players, the team's locker room is going to be dramatically different in 2018-one that is going to need a new set of leaders to emerge in the process. Before last season, Hali had only missed five games, although in 2016 he started just two games after agreeing to a three-year, $21 million deal and elected to skip voluntary offseason workouts. In Hali's 12-year career, he has tallied 588 tackles, 89.5 sacks, two interceptions, 13 pass deflections, 32 forced fumbles and a touchdown. Hali didn't record a sack and his release will save Kansas City $7M, but will incur a dead money hit of $1.7M. 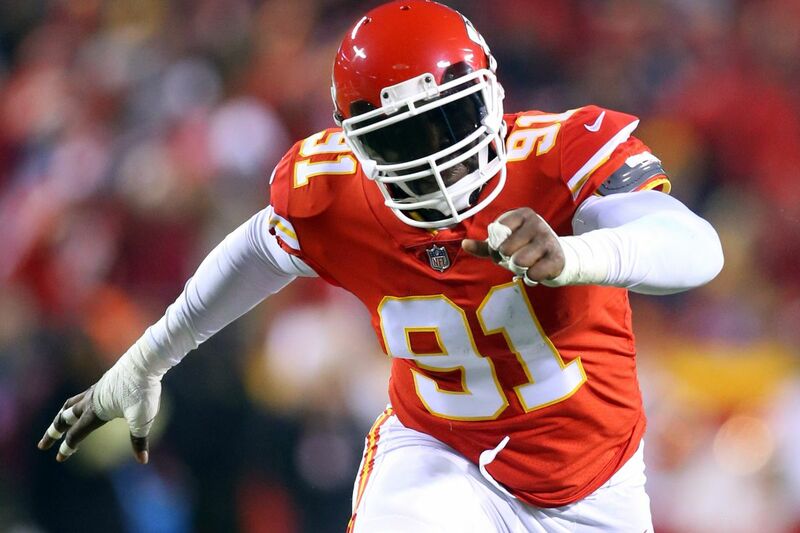 Tamba Hali now enters National Football League free agency as an unrestricted pass rusher. The five-time Pro-Bowler played limited snaps in only five games for the Chiefs in 2017.